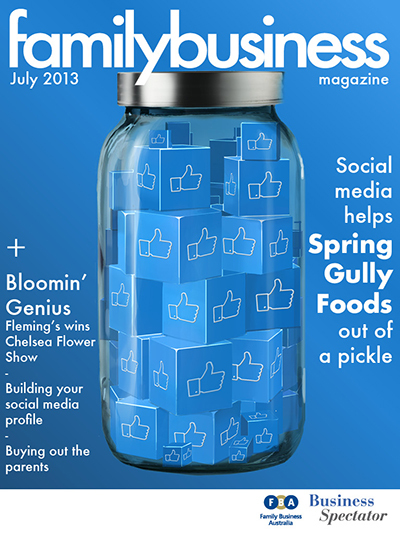 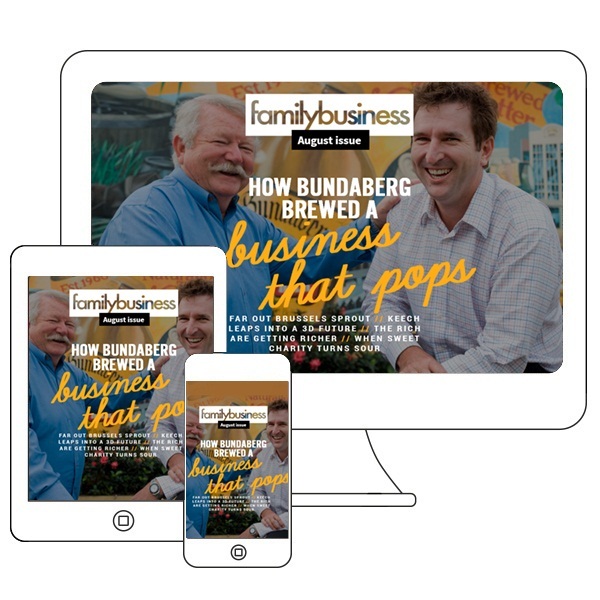 Family Business Australia has partnered with Business Spectator to publish their monthly e-magazine, celebrating the industry through case studies and how-to articles, along with industry news. 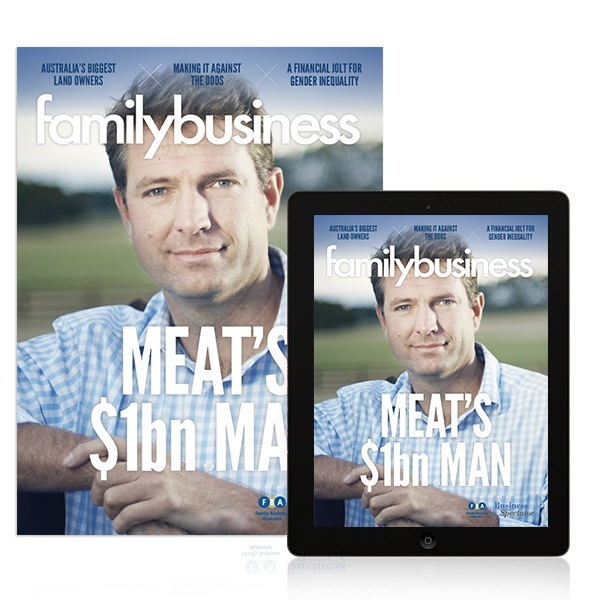 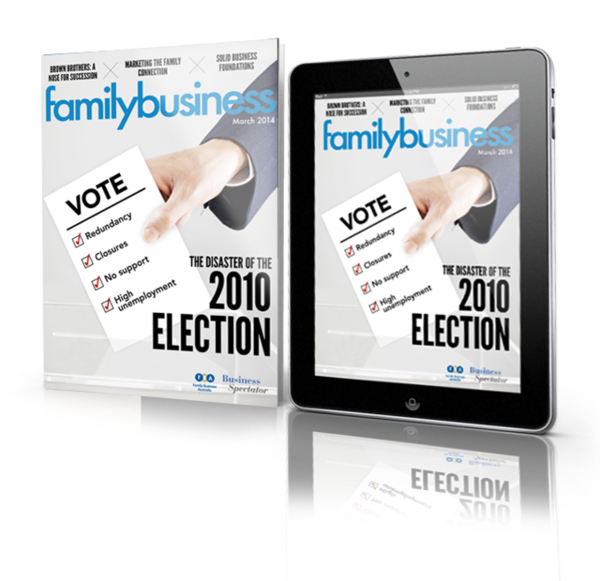 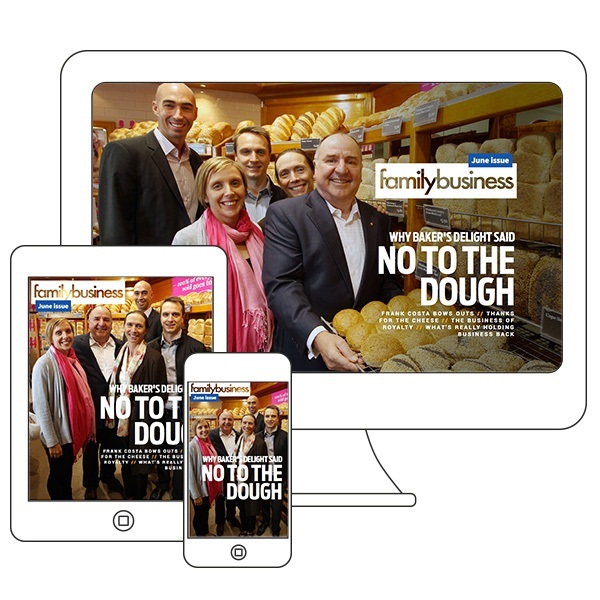 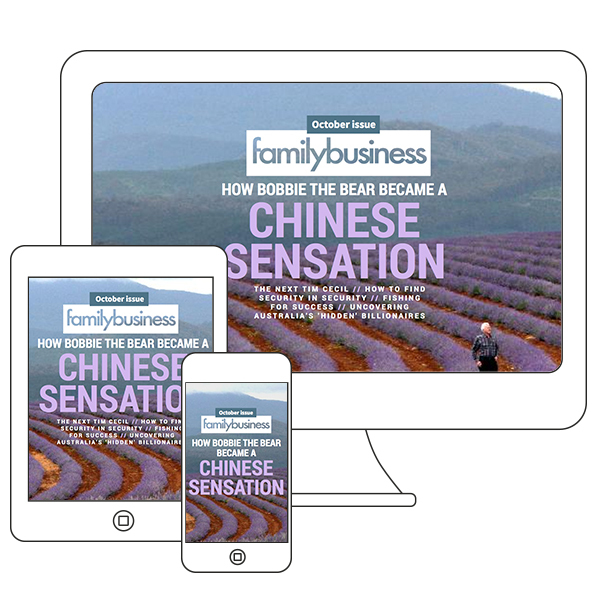 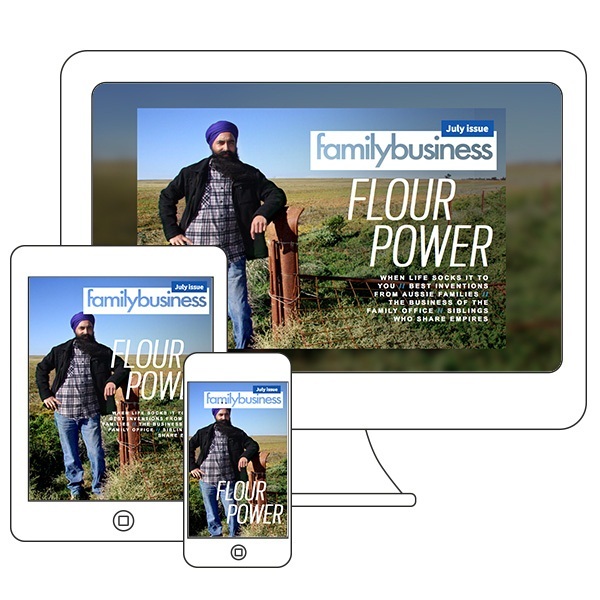 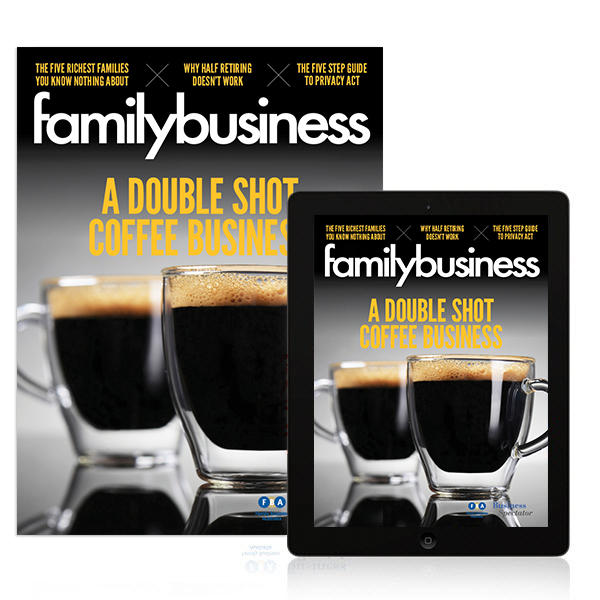 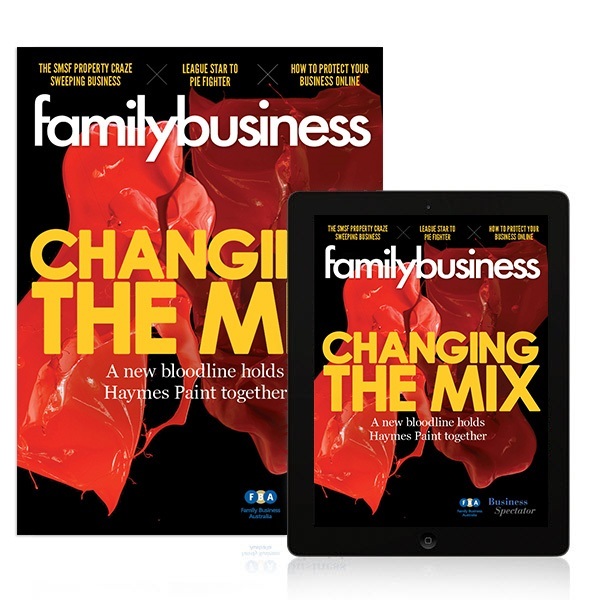 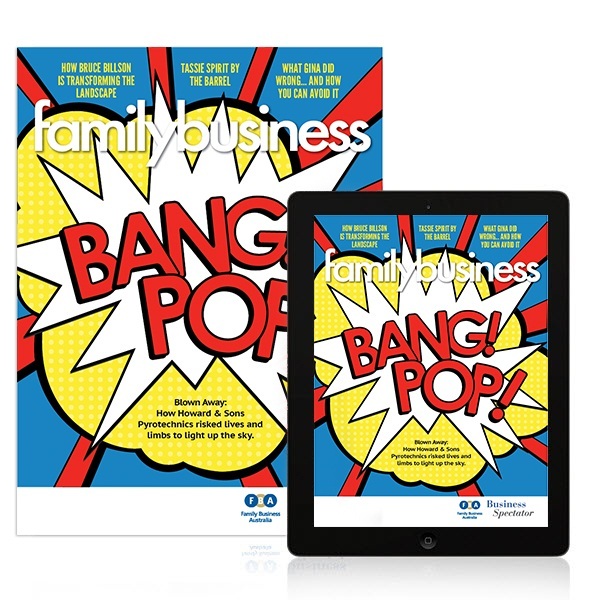 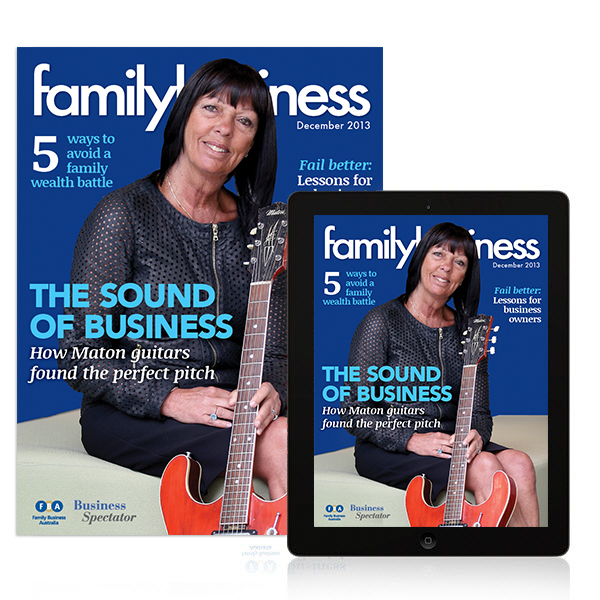 Australia’s Family Business Magazine provides our vital business sector with insights, advice and business news as well as tips on business best practice. 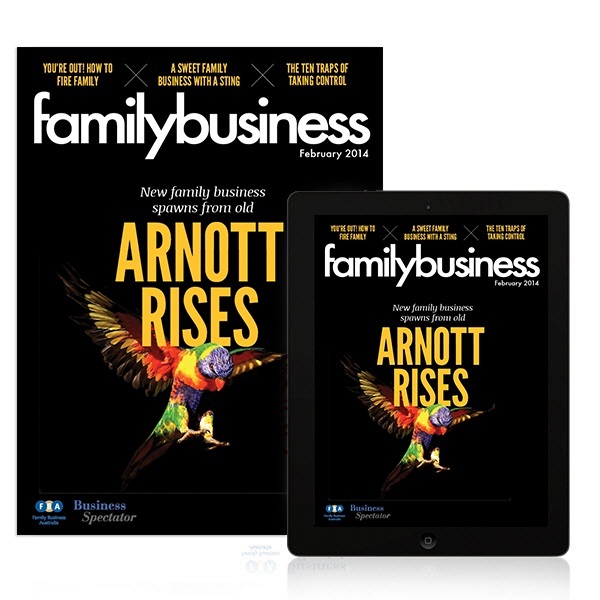 It features profiles by Alan Kohler that celebrate the successes of family business as well as commentary on governance, succession, strategy and how to get the most out of your family and business relationships. 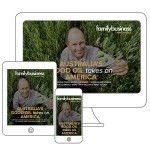 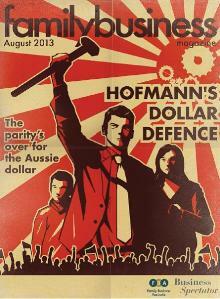 Stay up to date with recent articles, news and events by submitting your email address below.